The Lunar New Year for 2017 is this coming Saturday, January 28th, when it become the “Year of the Rooster” for a number of Asian cultures. 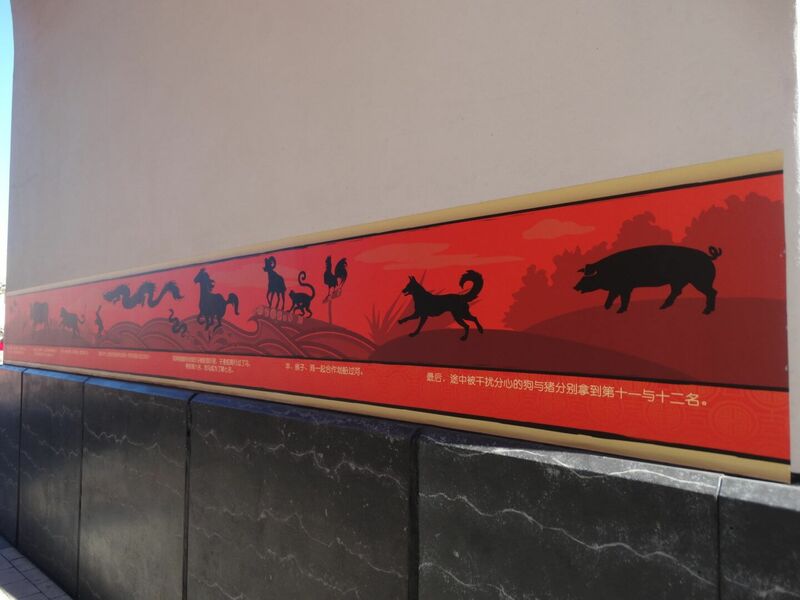 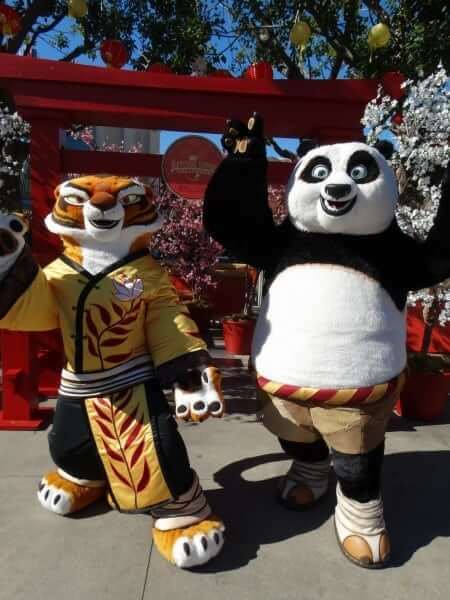 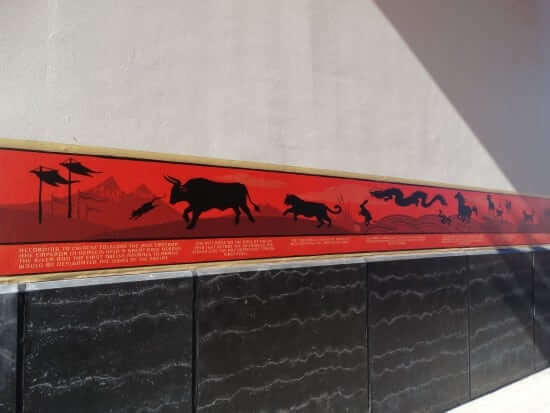 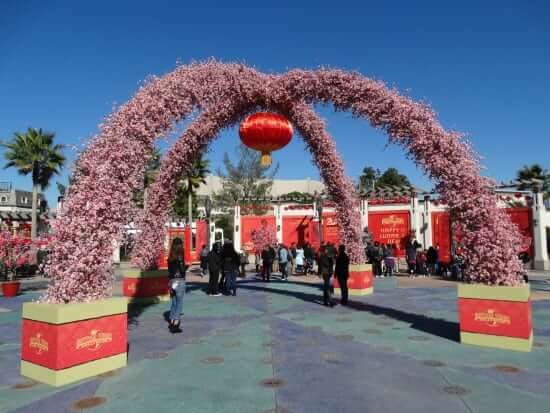 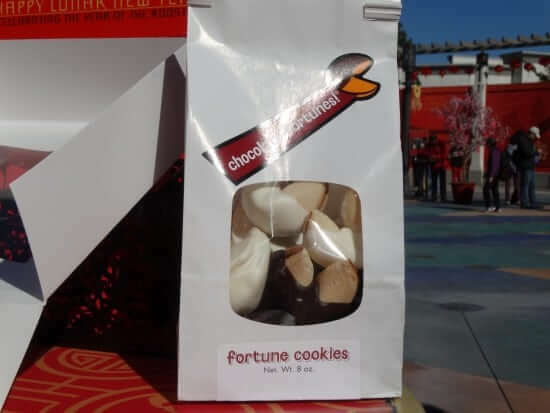 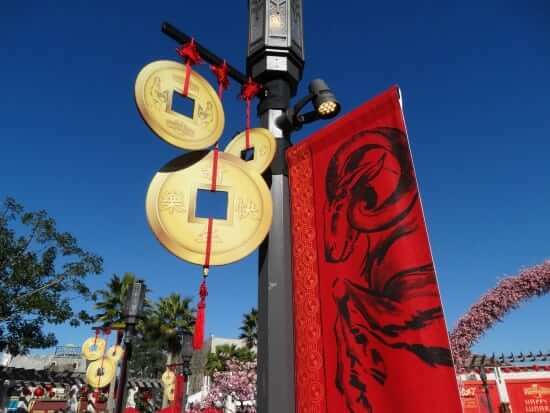 At several parks in Southern California, that means it’s time to celebrate in style with pretty decorations, Lunar New Year wishes, and of course culturally-themed character meet-and-greets. 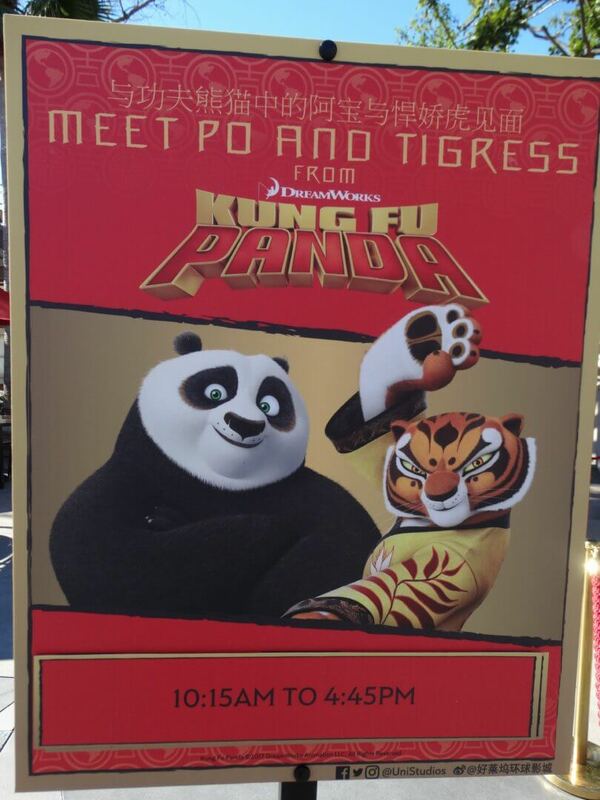 Over at Universal Studios Hollywood, guests can interact with the stars of DreamWorks’ “Kung Fu Panda” movie series for the first time, plus regulars like Curious George and Woody Woodypecker in traditional Asian garb, and of course the return of the ominous Mandarin-speaking Megatron from “Transformers”, who made his debut last year in the park. Of course Universal Plaza is fully decked out for the holiday with festive-looking trees, Chinese lanterns, and a gorgeous arch decorated with beautiful plum blossoms. 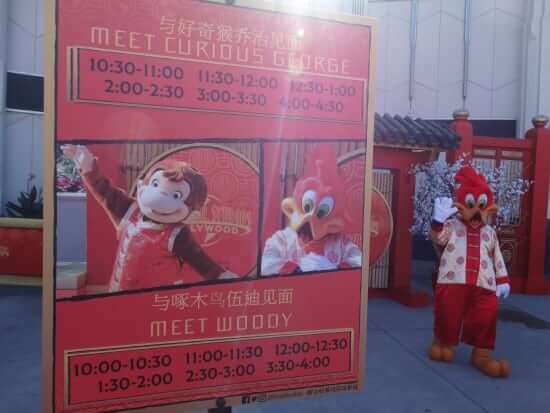 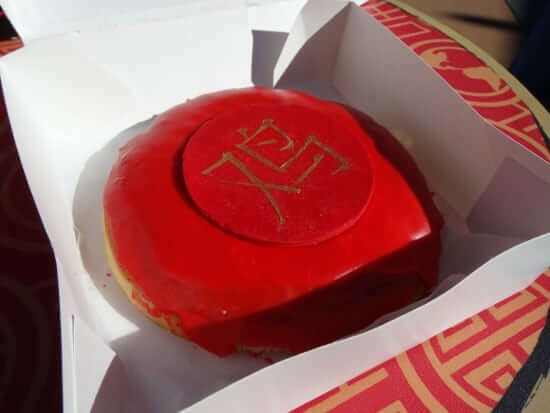 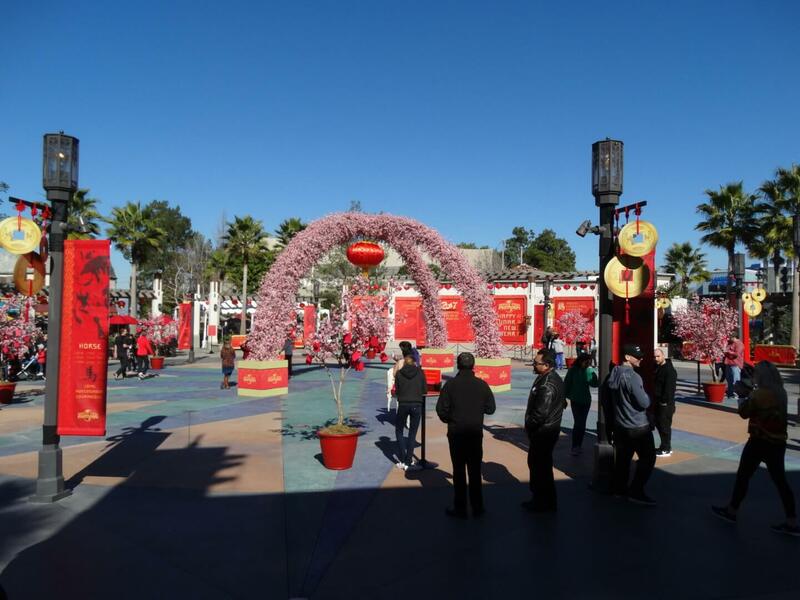 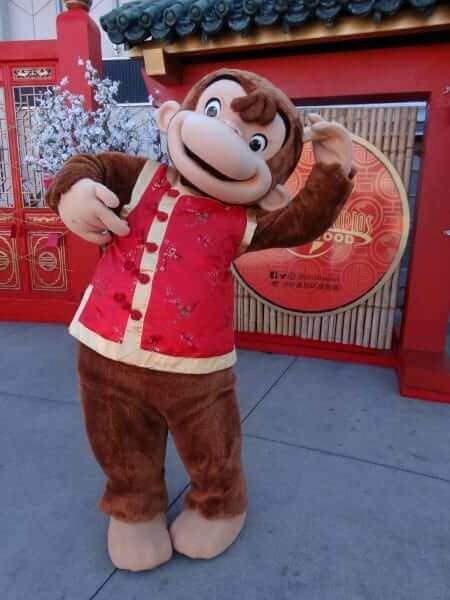 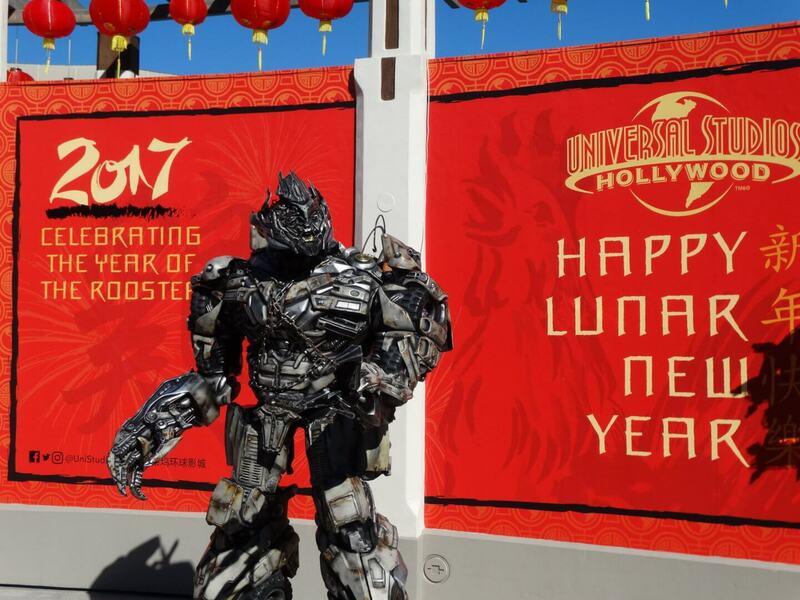 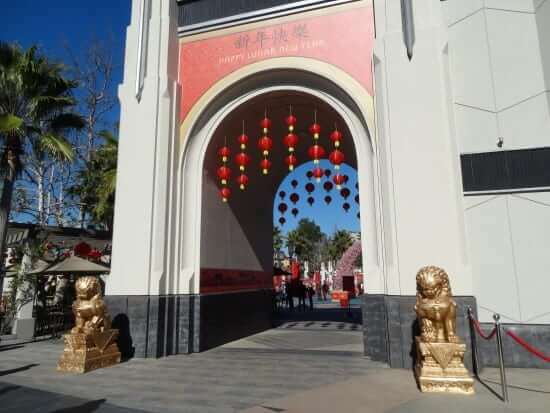 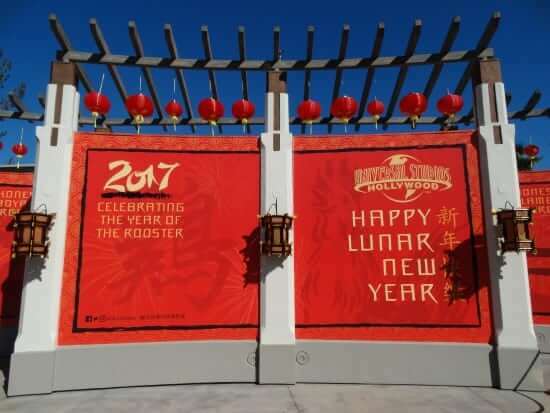 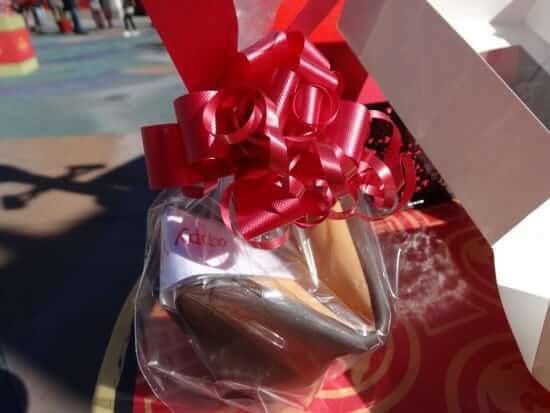 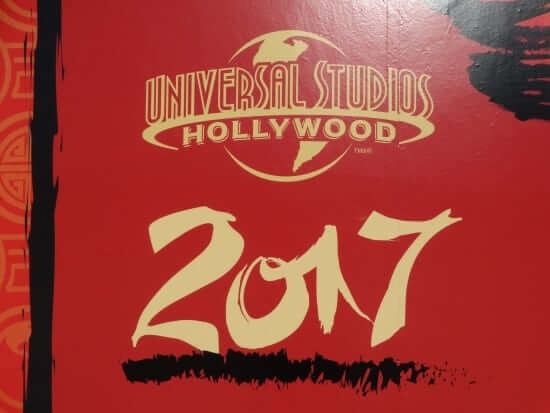 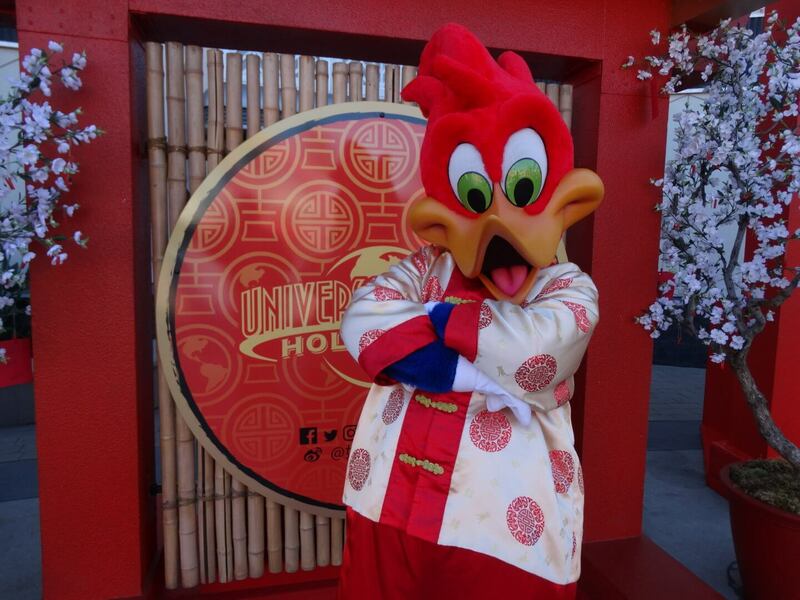 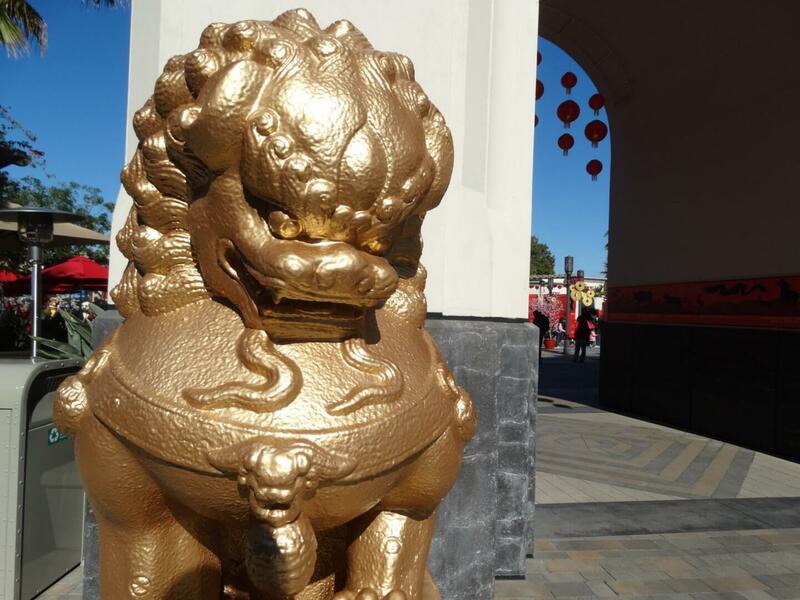 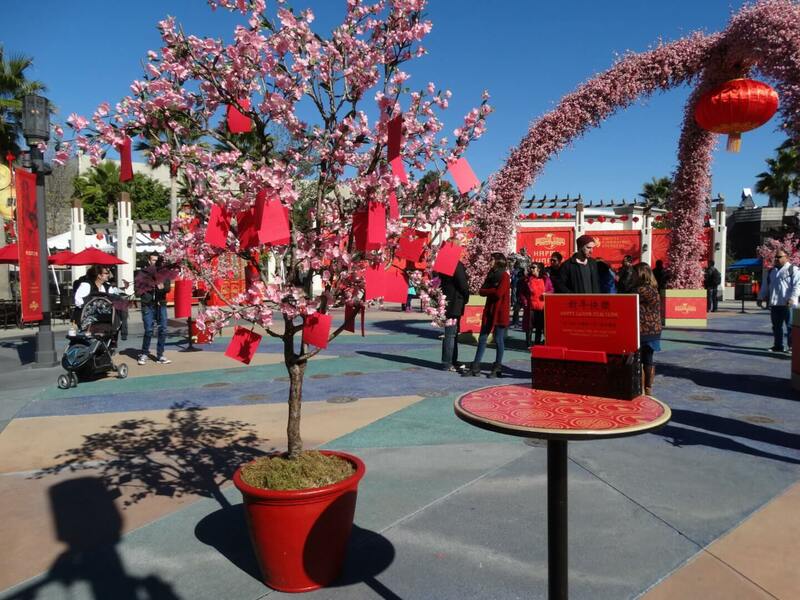 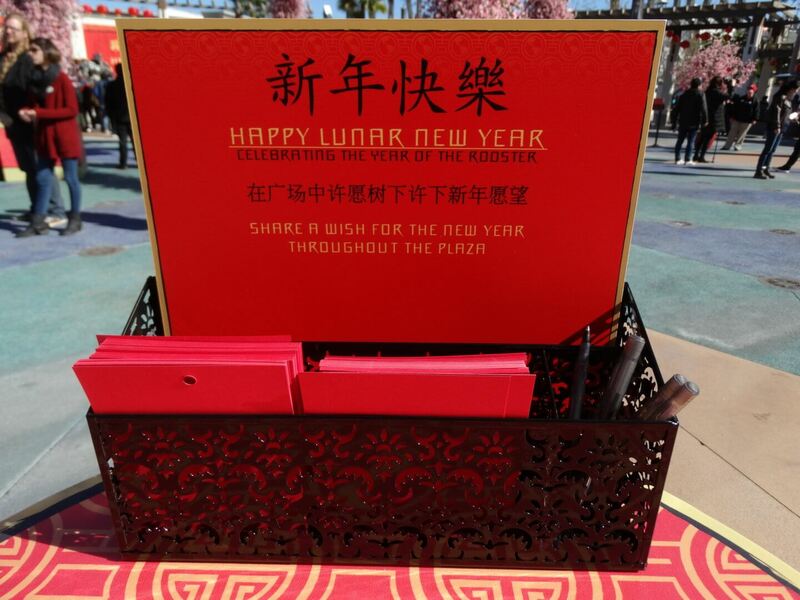 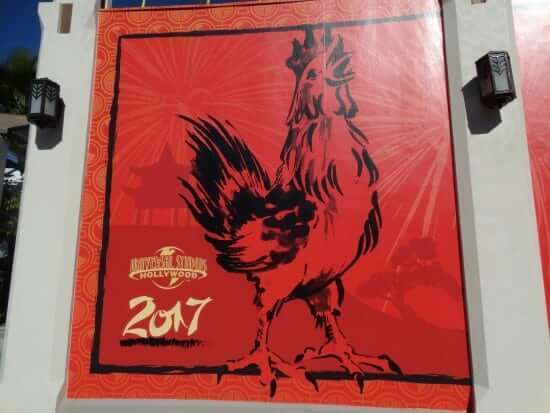 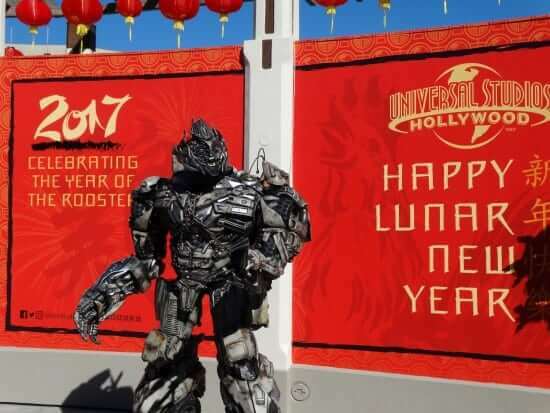 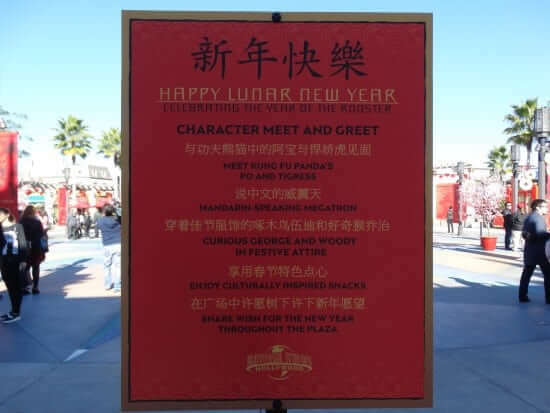 Universal Studios Hollywood’s Lunar New Year event runs from now through Sunday, February 5th. Be sure to visit the park’s official website for more information and advance ticket sales.